It's by far not your typical supercar. Are you in the market for an exotic, rare supercar? If yes, and if cars from Ferrari, Lamborghini, and Porsche seem too mainstream for you, you are in the right place. Let us tell you about a unique supercar that’s now up for sale. 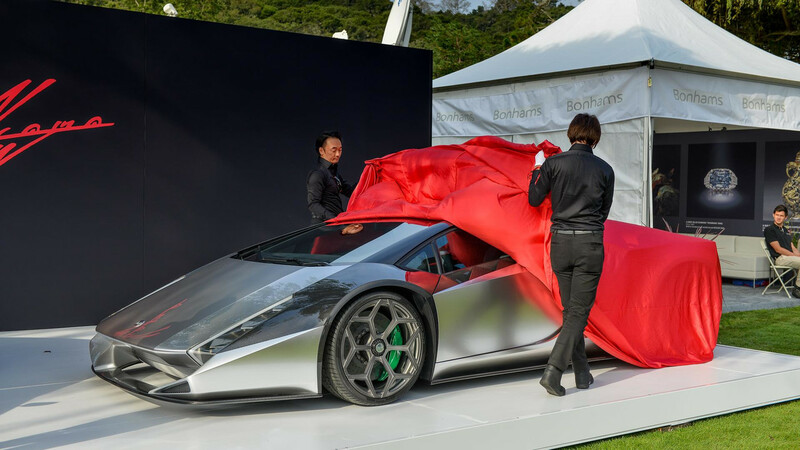 It’s the Kode 0 supercar we are talking about that was designed by legendary designer Ken Okuyama, the man behind creations like the Ferrari Enzo and Ferrari P4/5. It was unveiled at the Pebble Beach Concours in Monterey in August last year and even visited Jay Leno’s Garage a couple of months later. A follow-up to the dramatic Kode 57, the Kode 0 is based on the Lamborghini Aventador but features a completely redesigned body with a sleek overall profile, LED headlights, and 20- and 21-inch wheels wrapped in Pirelli P-Zero tires. According to its creator, the coachbuilt vehicle weighs just 3,417 pounds (1,550 kilograms), making it lighter than the Aventador on which it’s based (4,085 pounds / 1,852 kilograms). Power comes from the Italian supercar's 6.5-liter V12 naturally aspirated engine producing 690 horsepower (515 kilowatts) and 507 pound-feet (690 Newton-meters) of torque. Going through a seven-speed ISR transmission, it reaches the rear wheels and allows for a 0-62 miles per hour (0-100 kilometers per hour) sprint in just 2.9 seconds. 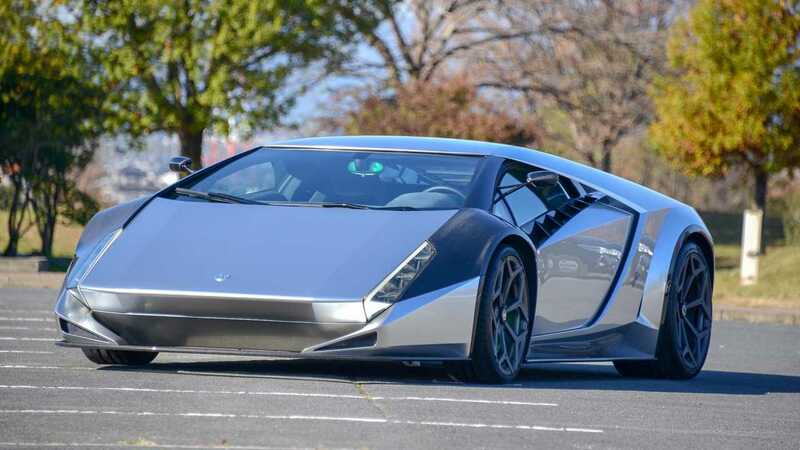 According to Okuyama, the Kode 0 is inspired by the "dream car proportions" of the 1970s, including the Lancia Stratos Zero, Lamborghini Countach, and Ferrari Moduro. The spirit of those cars is combined with “modern-day technologies” in a one-off package that is now listed for sale by Tokyo-based TPE supercar dealer. If you are interested in buying it, you’ll have to contact the seller to get more details on the price. Just bear in mind that originally the Kode 0 was sold for well over seven figures.